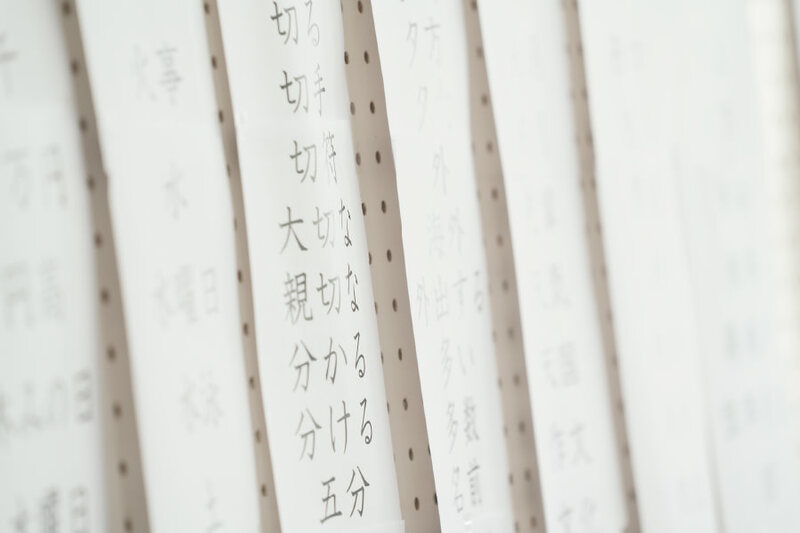 In this course, students who wish to attend a university or graduate school but who are not confident about their Japanese, or find learning kanji to be difficult, are able to thoroughly master Japanese over a period of 2 years. 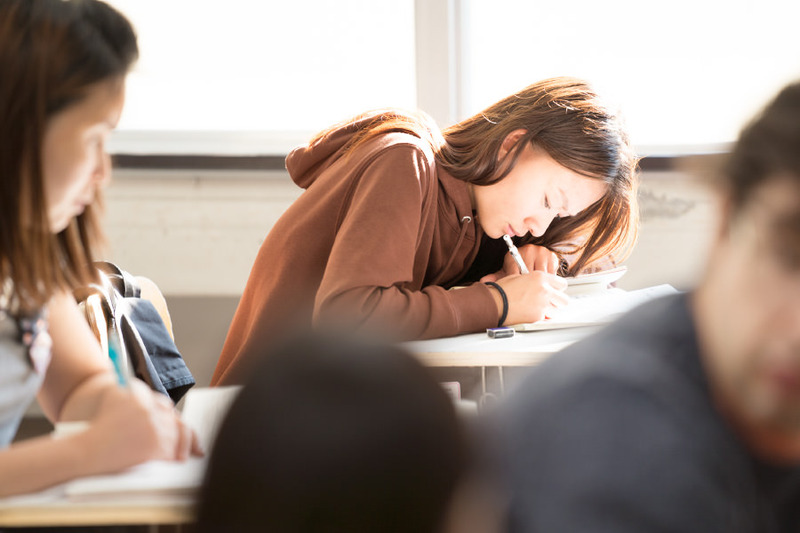 With a curriculum focused on the fundamentals, including grammar and kanji, students thoroughly master intermediate-level Japanese and then proceed to advanced Japanese. Overall, they achieve general proficiency in all four of the vital language skills (reading, listening, speaking, writing). For each particular career path, we provide precise and thorough career counseling. 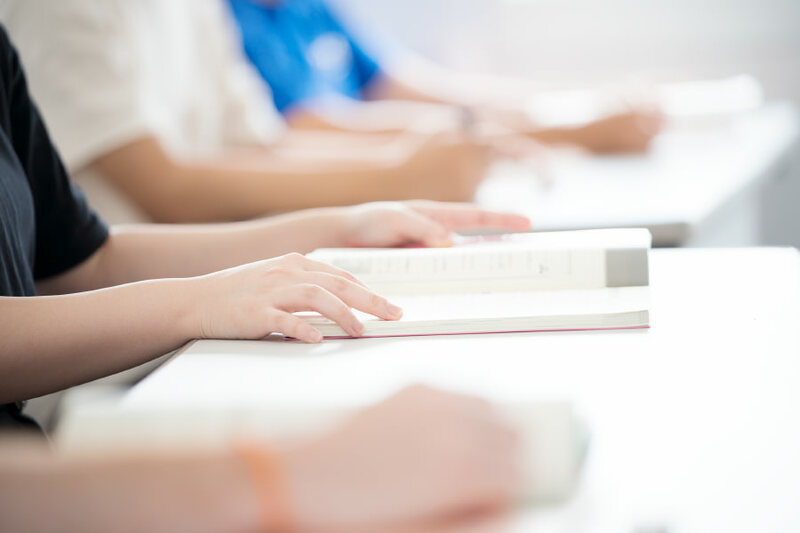 Japanese classes are available for a range of proficiency levels, and during the second year, students choose from elective classes in humanities and science / math subjects. Learn the origin of each kanji character (explained using simple illustrations), practice pronouncing and writing them, and take tests to check your progress. Each week, 15 kanji characters are practiced repeatedly, and for each kanji, 2 or 3 associated vocabulary words are learned. As a result, students master 30 to 45 new vocabulary words each week.